For all our WYGT fans out there, here's the shows we'll be attending this year! We hope to see everyone there, we have tons of new and exciting products and apparel for Spring/Summer and can't wait to bring it to a show near you! Stay tuned, as we will be announcing other shows and events we will be attending as they arise! We look forward to seeing you there! Spook'd From Head to Toe! 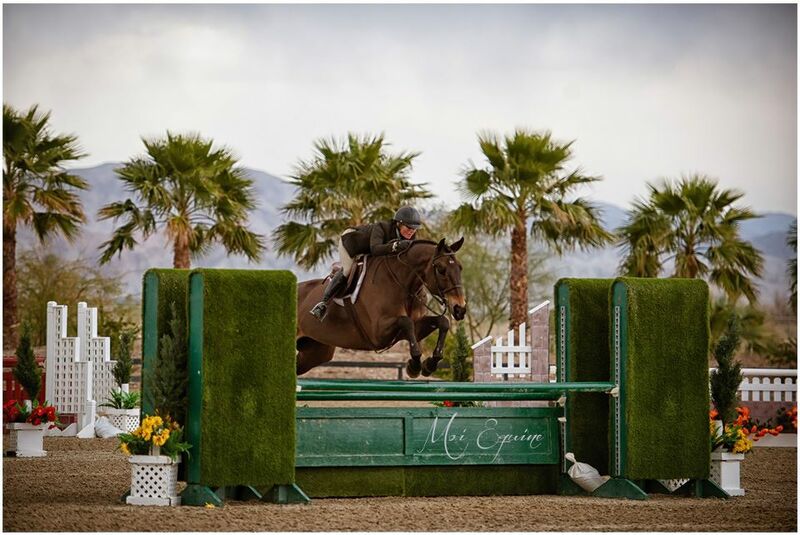 Spooks and WYGT have teamed up to sponsor professional show jumper, Andrea Strain. Langley trainer and resident, Andrea has a wealth of experience and many titles under her belt. Andrea began horseback riding when she was 6 years old. She has competed all across North America, from Indio, California to South Hampton, New York, including Madison Square Gardens to Toronto, Ontario and back to her hometown of Langley, BC at Thunderbird Showpark. At the age of 15, Andrea won her first major title, the Sunlife Cup. From then on she's gone on to claim World Champion Junior Hunter Rider for the Northwest Division, third place in the AHSA Metal Finals in Pennsylvania, and competed twice in the North American Young Riders Championships placing 10th and 7th as well as claiming the sportsmanship award. Andrea turned pro in 2003, she has many wins under her belt as a professional, and continues to compete across North America each season! 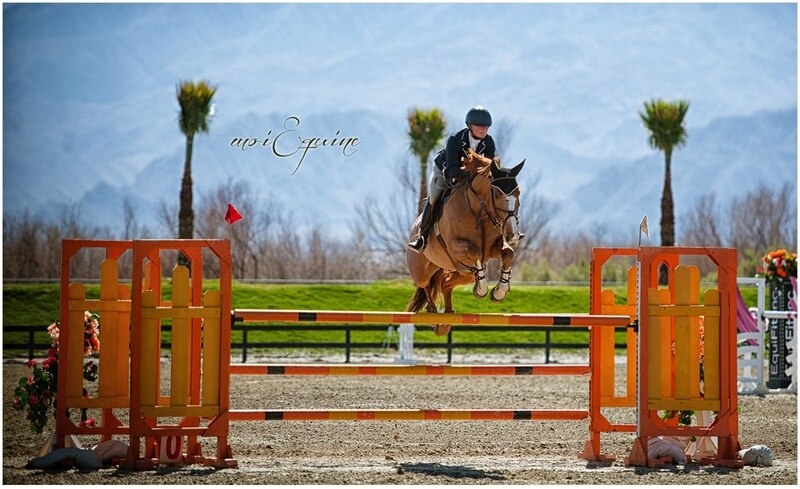 She's very well known throughout the show circuit and we're so excited to add her as a Spooks sponsored rider! Be sure to keep your eyes open for her in the show ring this summer! 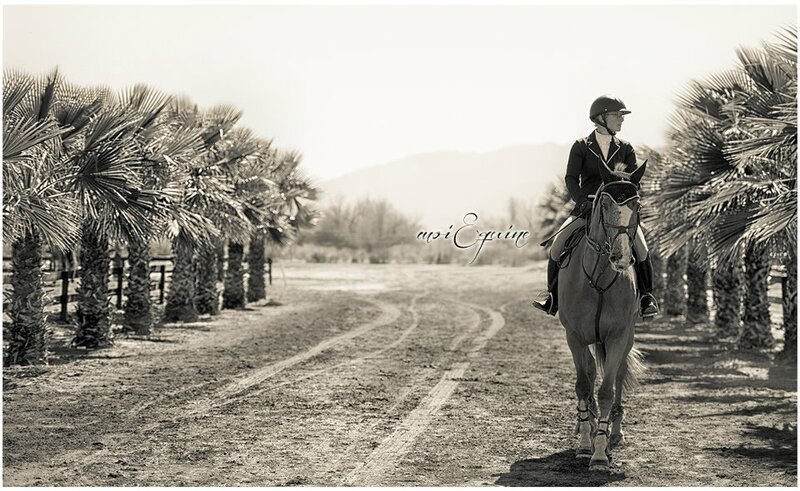 Photo credit goes to MoiEquine Photography! Robyn Walker Wins Gold Wearing Spooks! 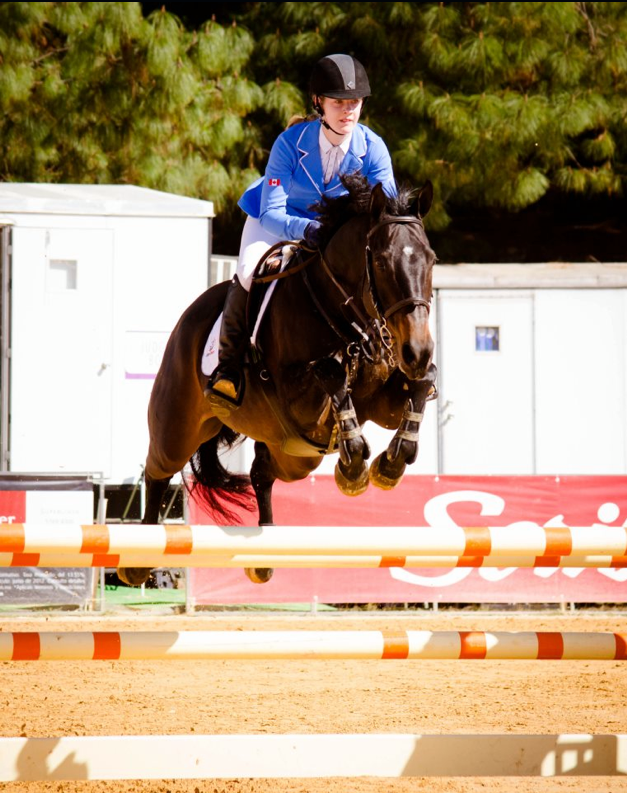 Congratulations to Spooks sponsored rider, Robyn Walker! 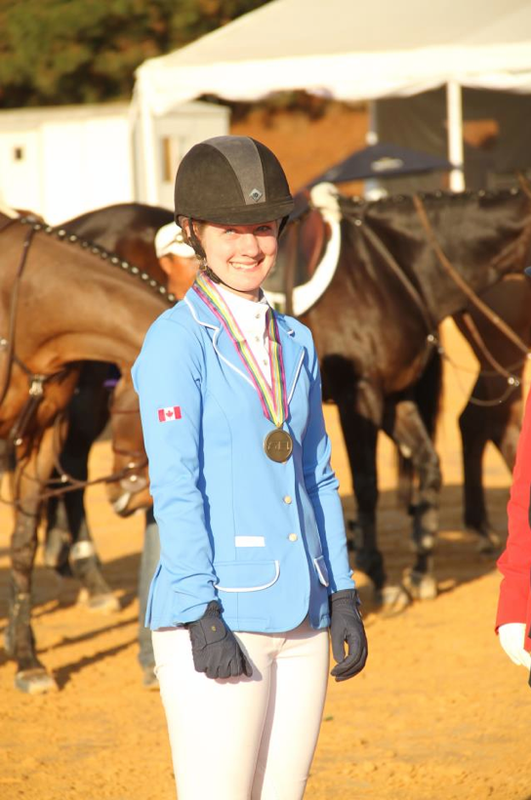 Robyn Walker, 15, of Calgary Alberta, had a great week during the 2012 FEI Children's International Classics Final, which took place in Valle de Bravo, Mexico, January 30 - February 3, 2013. If the honor of attending this competition wasn't great enough, to top off the week she was part of the gold winning team! And placed 8th overall individually! What an amazing show for Robyn who was aboard, Golondrina, a borrowed horse. Robyn represented Canada as a member of Team Careyes with Briar Burnett-Grant from New Zealand, Tanimara Macari and Uriel Sosa, both from Mexico. Walker earned the right to represent Canada through her placing at the FEI Children’s Final Qualifier, which was held at the Thunderbird Show Park Summer Festival, August 22-26, 2012, in Langley, BC. She looked absolutely amazing in her ocean blue Spooks showjacket! We wish her luck and many more championships in the future! 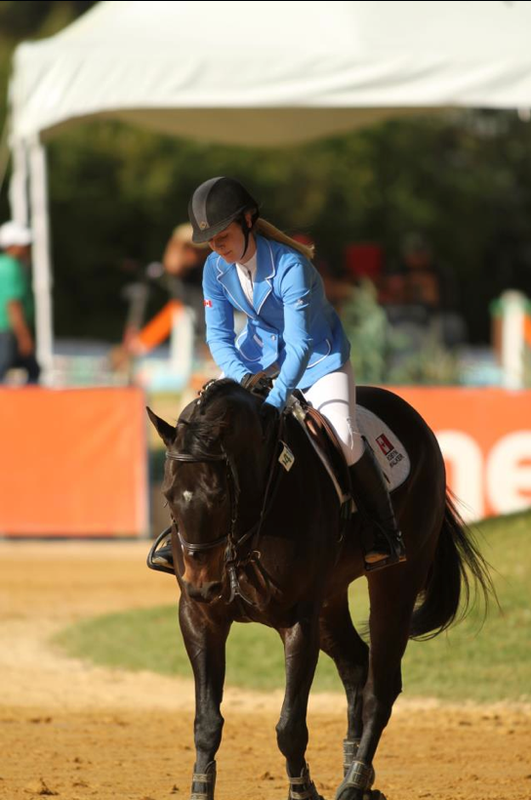 Complete results for the FEI Children’s International Classics Final 2012 can be found on the FEI website. Robyn on course aboard Golondrina! A job well done for this amazing pair! Looking stunning in her Spooks showjacket, along with her gold medal! Playing catchup on the blog this month! At the end of January we represented Spooks at the American Equestrian Trade Association trade show in Philadelphia! The show went really well and Spooks was really well recieved! We hope to see lots of retailers throughout North America carrying this exciting brand soon! Here's a look at our amazing little booth and the new collection of Spooks coming soon! Our amazing boutique-style Spooks booth! The Cleo jacket is making a comeback this Spring/Summer in Coral! Some petite cupcakes for clients and passers-by! The Cindy Breeches are here to stay! My personal favourite, the new Lena Showjacket! Happy Horses for the Holidays! Here are some amazing products for your best barn buddies this holiday season. The second part of our Christmas wish lists features all the great gear your horse has been longing for! From the most comfortable polo wraps, to the stylish Jin Stirrups decked out in bling, there's something for every equine friend. All the other horses at the barn will be jealous! What amazing accessories will your horse be spotted in this year? Christmas is fast approaching, and we're going to give you a head start on your wish list! This year we'll be posting a wish list series showcasing the perfect gifts for you and your loved ones this holiday season! Where'd You Get That has been stocking up on winter essentials and fun new riding gear. From our new Spooks toques, to the fabulous Jin spurs, we've got a little something for everyone to add to their list! To start it all off we have an abundance of great products for you to add to your wish list this year! Which items will Santa find on your list this year? With the weather getting cooler it's time to start thinking about bundling up and keeping warm this winter. Spooks has introduced a great line of toques this season that can be found in the shop! With great colours and fun pom pom details you'll stay cozy and keep warm with one of their cuddly knit toques! One of our new favorites is the Double Bubble toque. Pair it with one of the Spooks Chalet vests or the Finya puffer jacket for a chic, warm winter style. This past Sunday, November 11th marked the last day of the 90th Royal Winter Fair. For those of you who were lucky enough to attend and watch the show jumping you may have noticed something familiar on one of the riders. Nicola Philippaerts was wearing some special stirrups! 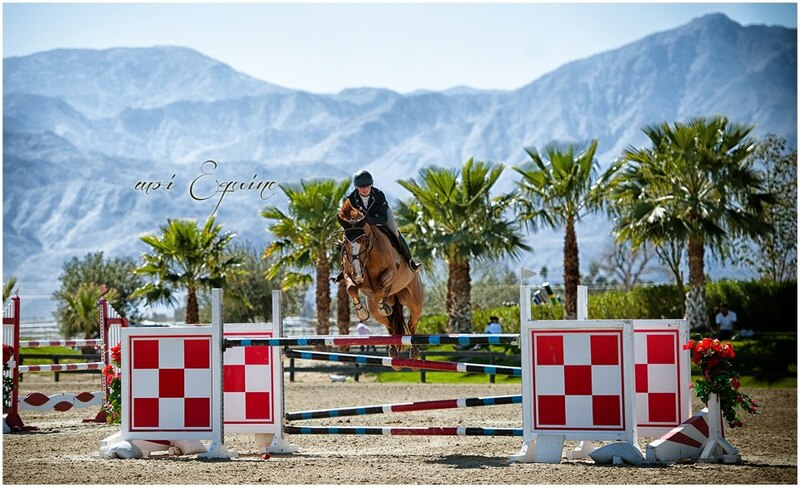 The bright blue Soft'Up Pro stirrups by FreeJump were hard to miss as he took on the course. 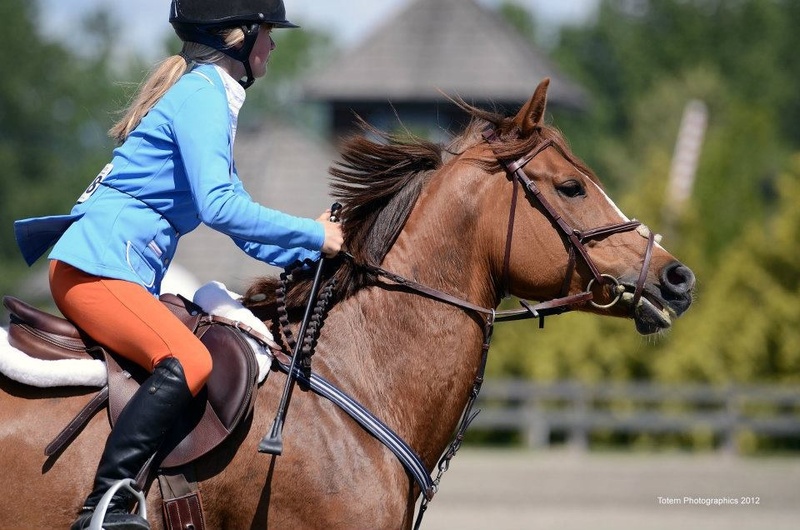 These innovative stirrups have been making their debut in North America after becoming popular in the European circuit. A flexible outer branch made of Elastollan ® helps to free the foot in case of a fall. An extra wide tread with a bevelled rear edge and a non-slip studded surface offer better stability. The Soft'Up Pro stirrup is available in the shop and come in a range of colours to suite anyone's needs! Photo Credit: The Royal facebook page. As you can see we've updated the blog a bit to bring you a better reader experience! We hope you enjoy what the new blog will offer and use it to your advantage to find out about promotions, special events and all the other exciting things Where'd You Get That is up to! While you're browsing the shop as well check out our new Spooks Spring/Summer line! A few pieces are already starting to trickle into the shop and they're sure to catch your eye! Be sure to subscribe to the blog to be notified when we've posted something new!